Livey's younger brother, Darby, a math genius, brings his imaginary friend to life through a mathematical proof. Bob is a creature of pure math, and he hates chaos and disorder. 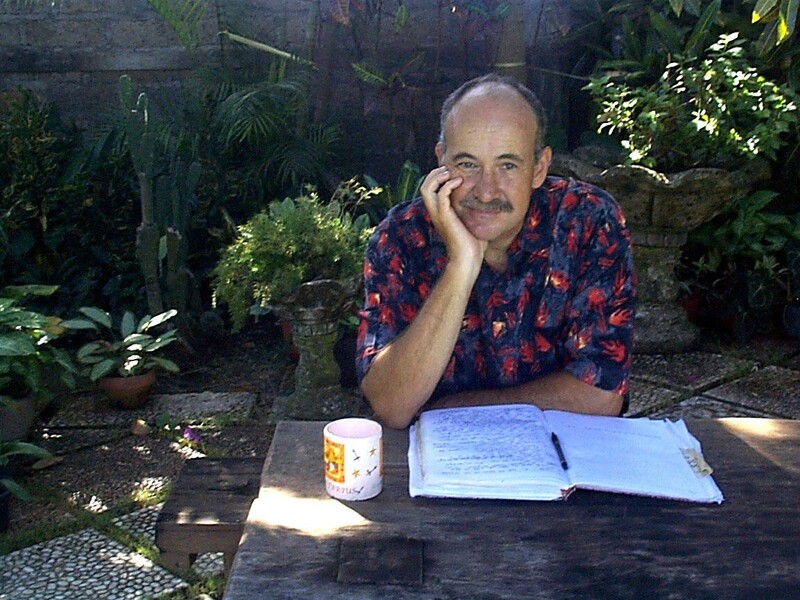 Now Livey, Darby, and some very unique allies must band together to find a way to stop Bob-before he fixes our disorderly world for good. 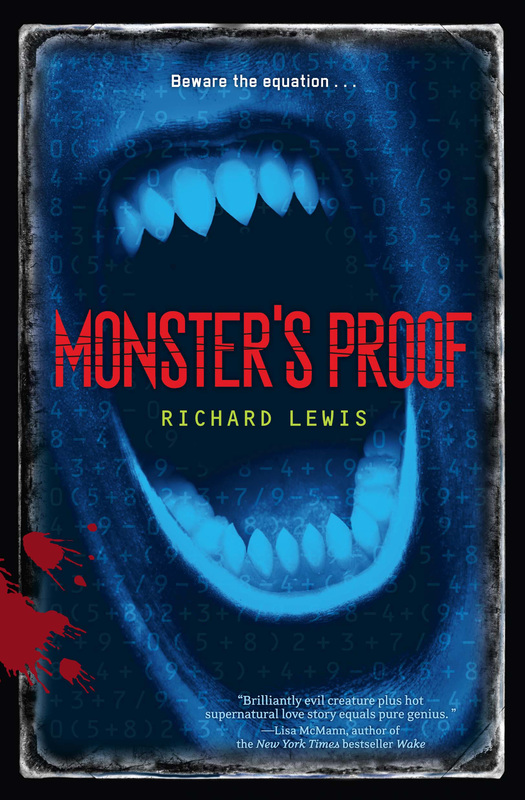 Monster's Proof brings horror and math together in an unforgettable novel that will forever change the way you look at an equation.